HomeBlogVictron Energy people: Who is Niels Kaarill? Victron Energy people: Who is Niels Kaarill? My name is Niels Kaarill and I joined Victron seven years ago after working for one of our distributors in Denmark called Gertsen & Olufsen, where I was responsible for Kohler Gensets, Kabola heaters, Yanmar Marine (sales) and of course Victron Energy products. Prior to that I worked as marine engineer and then as an assistant engineering inspector both at sea and ashore. I also worked for a manufacturing company making high pressure cleaners. My initial education was in the Danish Navy and at an engineering college in Copenhagen. What do I do at Victron? My work is on the sales and technical advice side in Scandinavia. This means I cover Denmark, Sweden, Norway, Finland and Iceland. Greenland and the Faroe Islands also come under my Danish territory. Additionally I provide local technical training for our products. On the personal side I’m married and have a daughter of twenty three, who is an auditor for Ernst and Young. 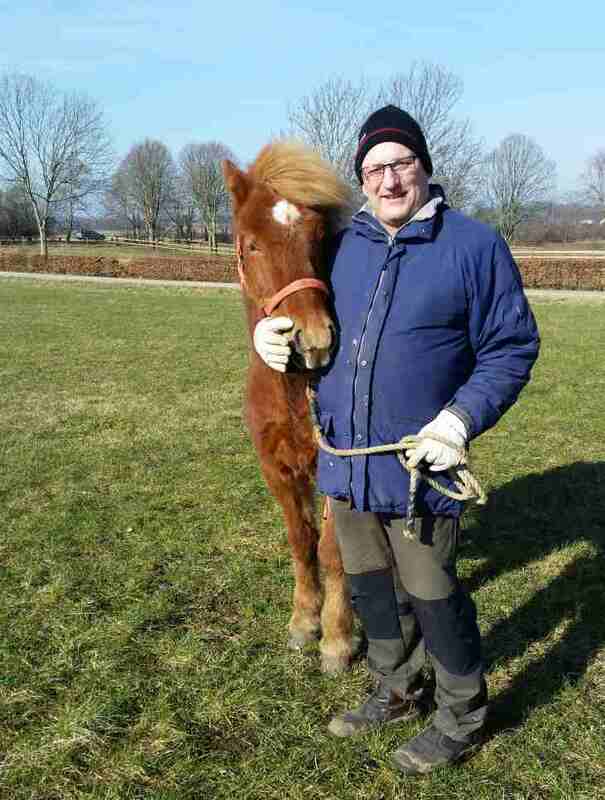 We spend a lot of time together with our Icelandic horses. In fact they have become a lifestyle, with competitions plus trips to the forests and beaches. Over the years I have been an avid motorcyclist riding over 1 million km on holidays throughout Europe on a range of motorcycles. These days however I simply enjoy cruising along the North coast of Zealand, near where I live. My home is a city called Helsinge, which is forty km north of Copenhagen. This coastline is considered to be Denmark’s Rivera, where there is a lot of life during the summertime.